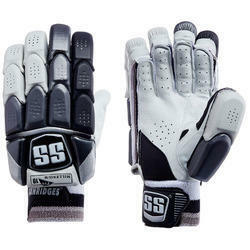 Manufacturer of a wide range of products which include ss millennium pro cricket batting gloves, ss gladiator cricket batting gloves, ss dragon cricket batting gloves, ss platino cricket batting gloves, ss limited edition cricket batting gloves and sg hilite cricket batting gloves. 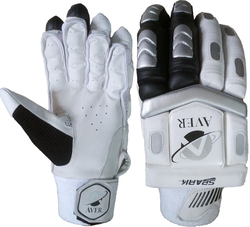 This is Keeping in view the changed demands of our clients; we are offering a comprehensive SS Millennium Pro Cricket Batting Gloves. Traditional cashmilon filling in the fingers with lightweight high-density foam towards the wrist area giving great protection and comfort. 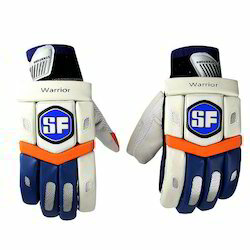 Our organization takes pleasure to introduce its business as one of the leading entity offering SS Gladiator Cricket Batting Gloves. These gloves are manufactured using leather materials. Quality-centric fabrication being our main concern; our team ensures that the clients find perfect gloves for a perfect catch. Two layering techniques are applied to offer a robust thickness to the gloves. In addition, we follow the internationally designated standards and smart techniques to develop well balanced and perfect gloves for the players. 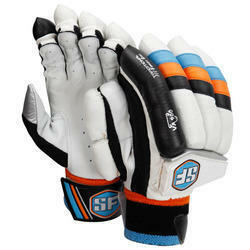 Our clients can avail from us an eminent range of SS Dragon Cricket Batting Gloves. These products are developed at our state-of-the-art manufacturing facility using high-grade material. All our products are appreciated for their comfortably and lightweight. Moreover, we offer these products to clients in variegated specifications. 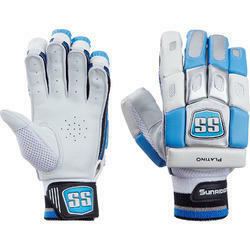 With our rich industry experience, we are providing a wide assortment of SS Platino Cricket Batting Gloves. We assure our clients that these gloves are quality checked against various predefined quality parameters. In compliance with the current market trends, our offered gloves are precisely designed using latest machinery and best quality fabrics. 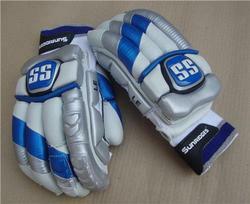 These gloves are known for their perfect finish and best quality. 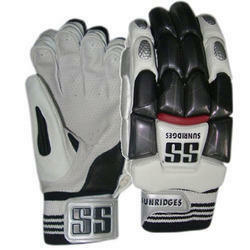 * One of the Top Cricket Batting Gloves from SS Sunridges. * Suitable for play at the Club and County level. * Gloves Designed to provide maximum protection while giving good ventilation. 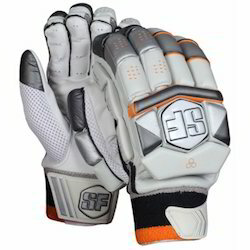 * Thumb Design with mesh overlay for flexibility and comfort. Ultra comfortable back of hand design giving flexibility comfort. Light weight high density foam protection. 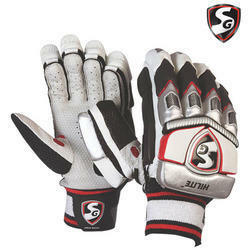 Hero batting gloves are made up of multi flex test match quality which has a very premium quality leather palm. It has 2 piece thumb for better grip and comfprt for batsman. 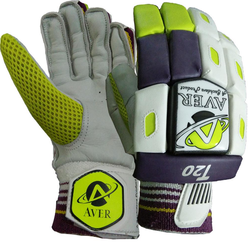 It is made from soft fill to make it more light and more comfortable to wear and play. Its special 3 side protection gives batsman more confidence while playing shorts. Its is made of high impact pro guard incerts which provides additional side bar protection. 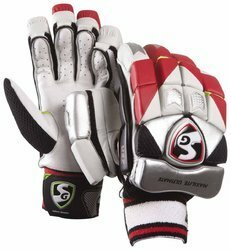 At Cricketer Shop, we have the complete range of Gloves from SG..in Boys' and Men's Sizes, for Right Handed Batsmen or Left Handed players. 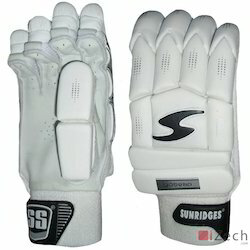 Starting from inexpensive starter level gloves to the top end articles for professional cricketers. 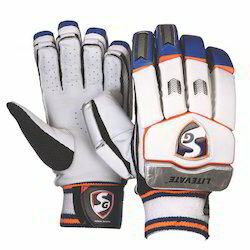 For Batting Gloves, you can choose from all the famous SG ranges like Ecolite, Litevate, Hilite, Stylite, Test Pro, Super Test, Prosoft, SG Test, Maxilite, Club, RSD Supalite, VS 319 or Tournament Ranges. SG is the preferred choice of Sunil Gavaskar, Rahul Dravid, Virender Sehwag and Suresh Raina. 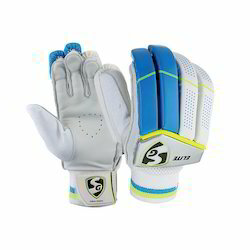 SG Cricket Gloves are lightweight with good protection and ventillation. Top quality full leather supple palm and fingers for superior comfort and durability. Traditional Sausage finger finsh which offers better protection. Reinforced protection using fibre inserts on all fingers. Soft fill backing to the back of the hand. 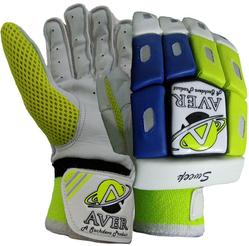 Looking for Cricket Batting Gloves ?